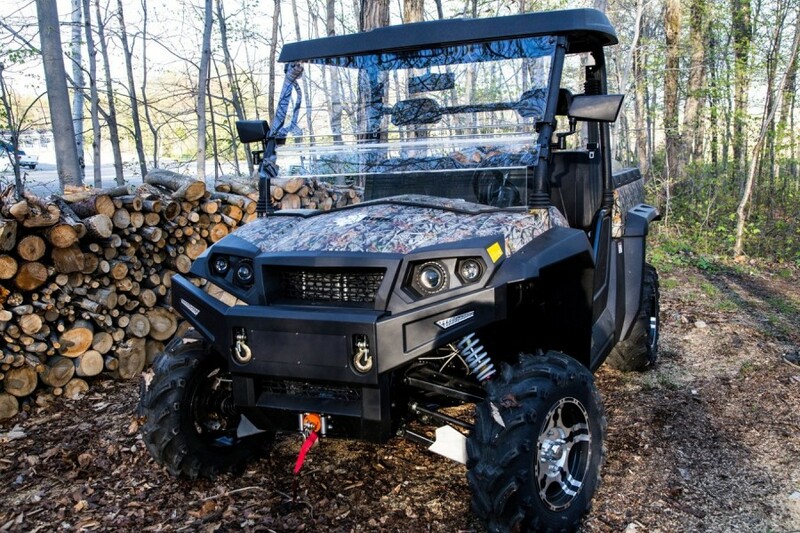 The utility side by side BLIZZARD 1000 could be yours at $17,995* fully loaded! 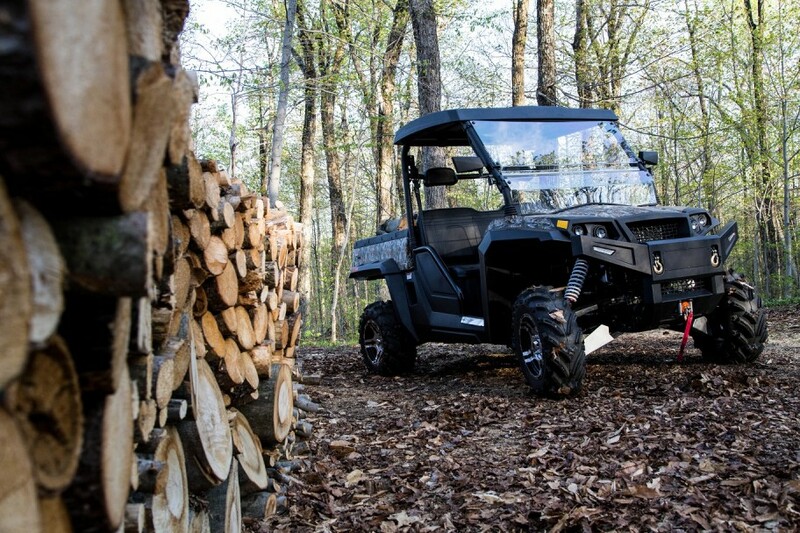 The BLIZZARD 1000 remains the reference in terms of performance and durability at NORDIK MOTOR CANADA. 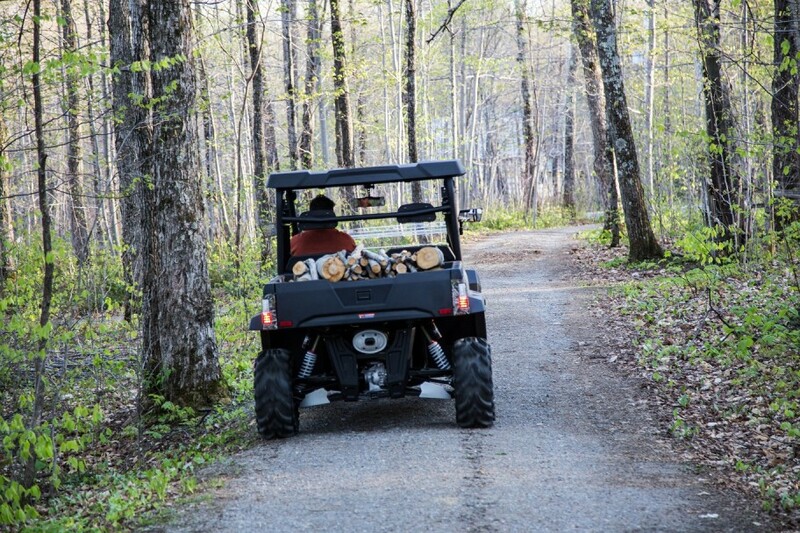 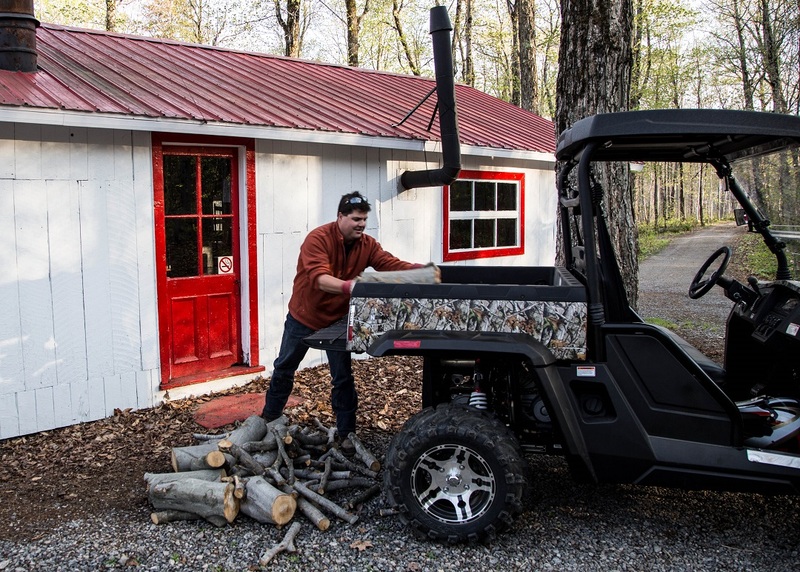 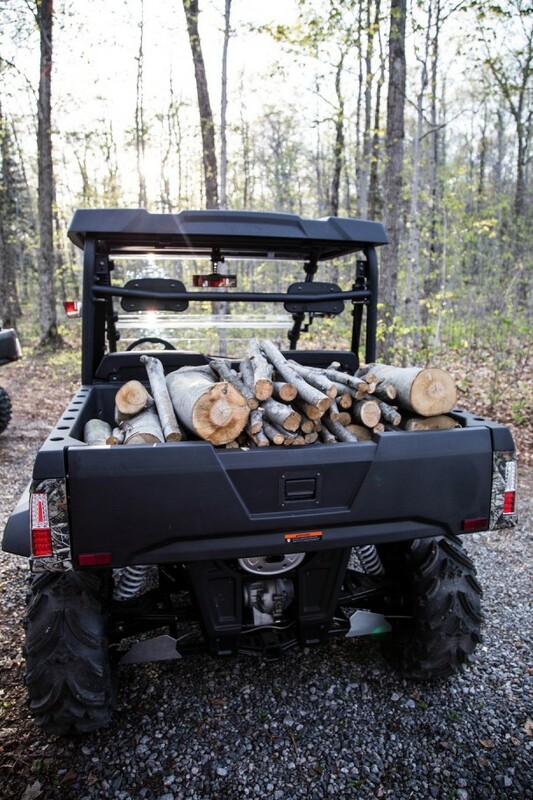 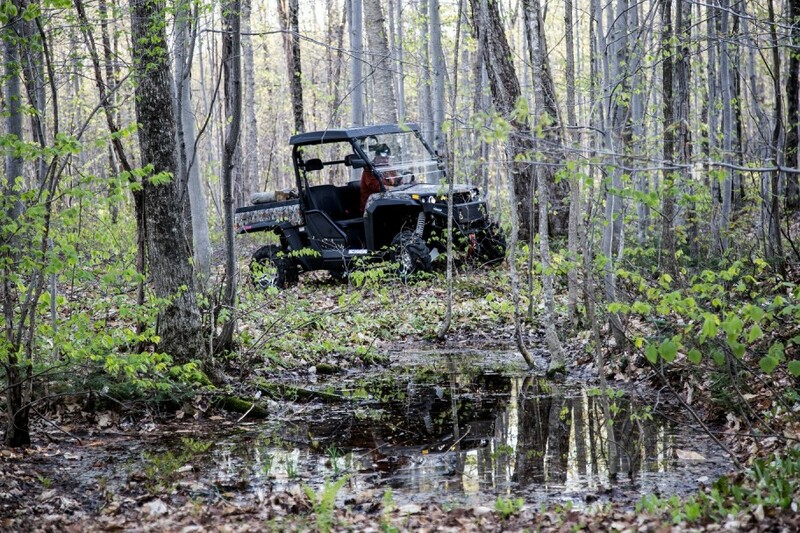 The best part is surely the versatility because it allows you to hike, due to the fact that you can reach a top speed of over 100 km / h on wheels, but also allows you to work on your woodlot, not to forget that it offers an excellent quality / price ratio! 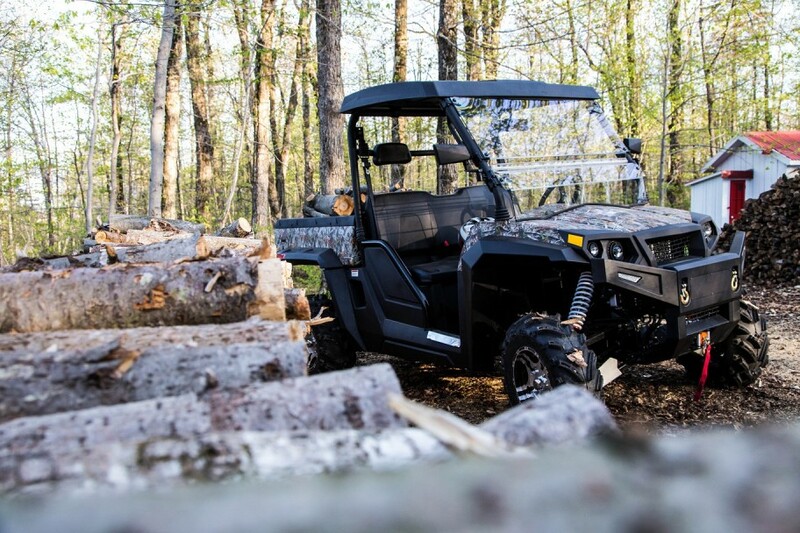 The biggest version of the BLIZZARD serie is a real power beast with its 976cc engine that develops close to 80 horsepowers! 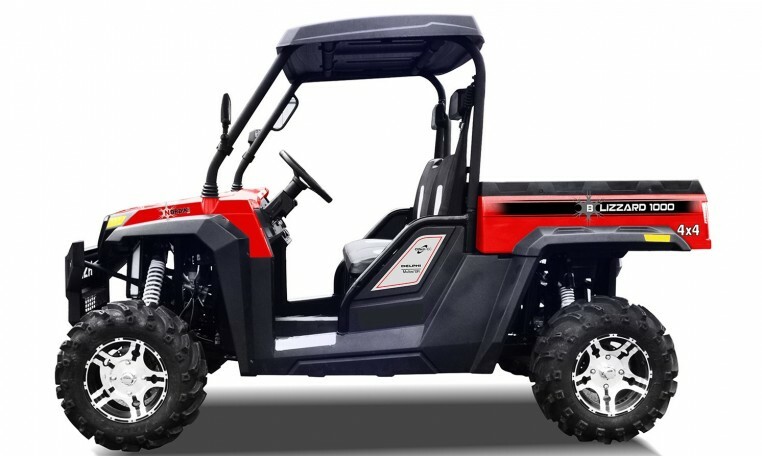 Its looks have been completely redesigned, as evidenced by its new gas shock suspension by YIT and a comfortable bench seat designed for 3 passengers. 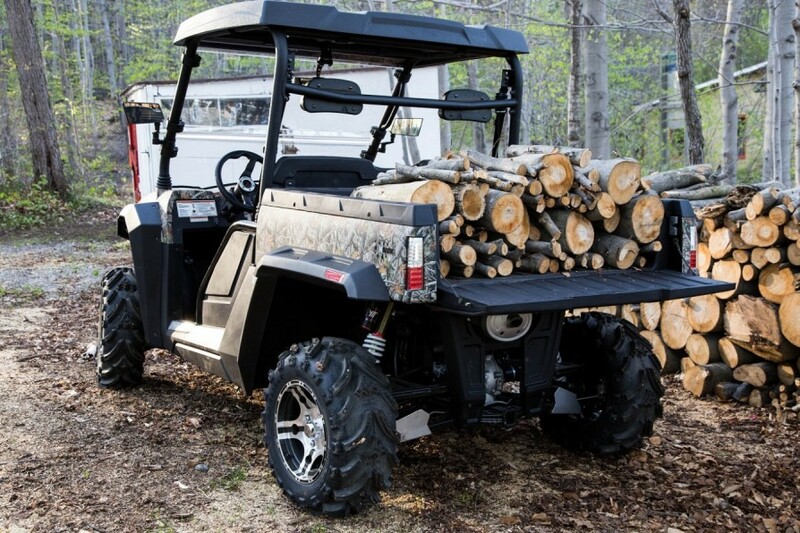 Available in the following colors: Red and Vista Camouflage.